Registration includes a welcome reception on Thursday evening along with a student poster session and a Night-in on Friday evening at the hotel. 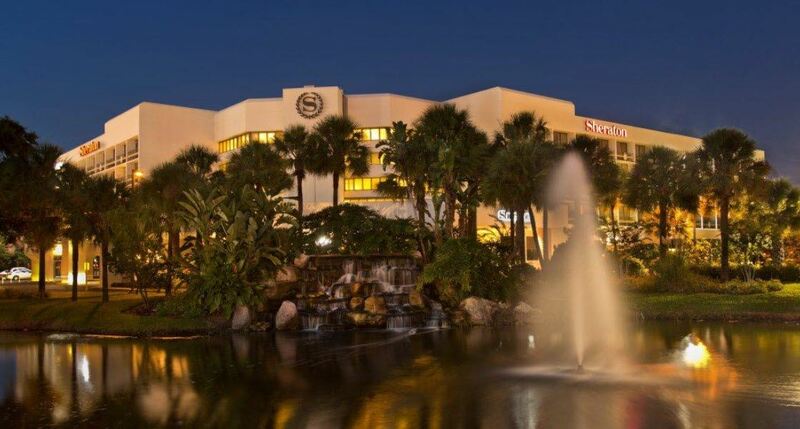 The 2018 Spring Meeting of the Florida Chapter of the American Association of Physicists in Medicine will be held at the Sheraton Lake Buena Vista Resort in Orlando. see the details in the following link. FLAAPM group room rate is $179/night. Reserve by Jan. 31 using the link below to receive the discounted rate. FLAAPM has applied to CAMPEP for accreditation for up to 12 medical physics CE credit hours and 12 hours from the state of FL (pending approval). This includes a 2 hour poster viewing option on Thursday night during the welcome reception.